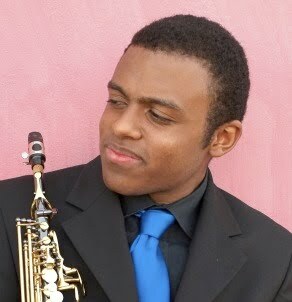 Will Bridges III will perform this evening with the Grammy Jazz Combo on CBS during the Grammy's Award show which begins at 8:00 p.m.
Will Bridges III will perform along side of this year's nominee for Best New Artist, Esperanza Spaulding. Not only is Will one of the exciting new artist of our times, he is also my cousin. Will - we are all proud of you. Play with passion and poise! Temptation can get even you! Where do you eat and where do you sleep?